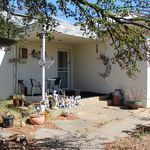 Are you looking to down size or invest? 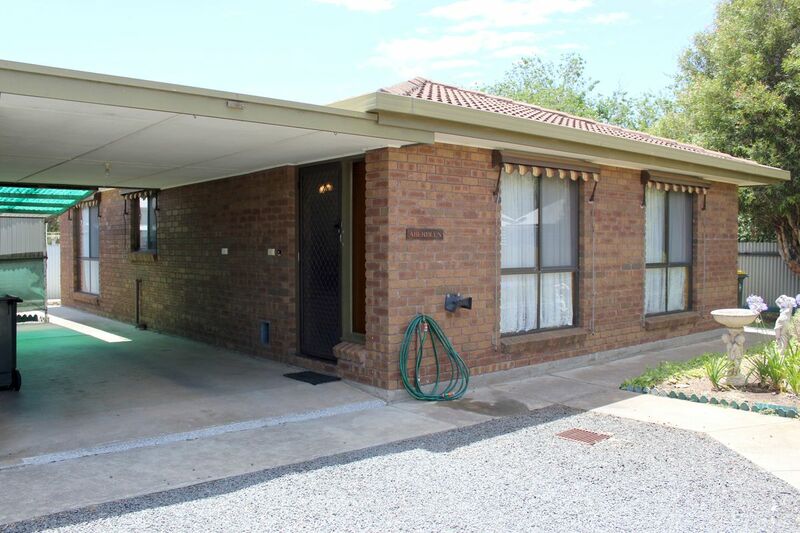 This 2 bedroom brick veneer unit presents in an excellent location and condition. 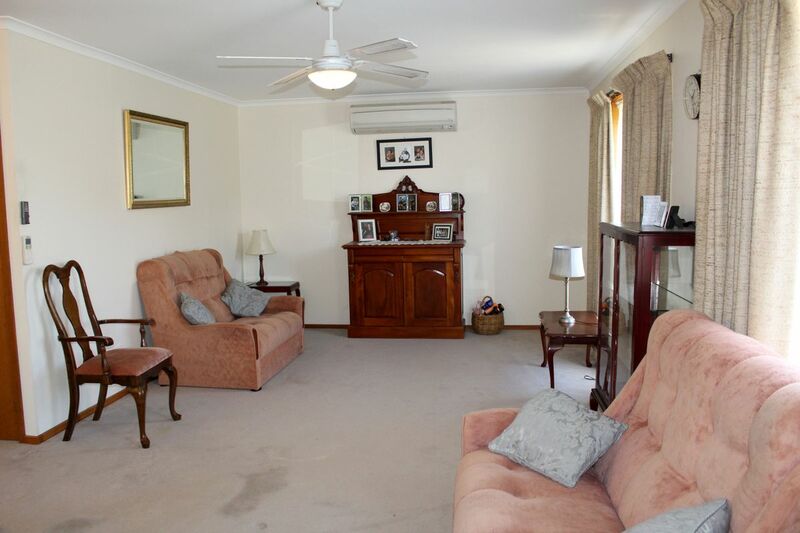 The unit features a generous sized lounge room with split system heating and cooling plus open plan living to the dining and kitchen area. 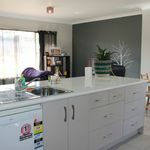 The tidy kitchen offers electric cooking, ample cupboard space including large pantry cupboard. 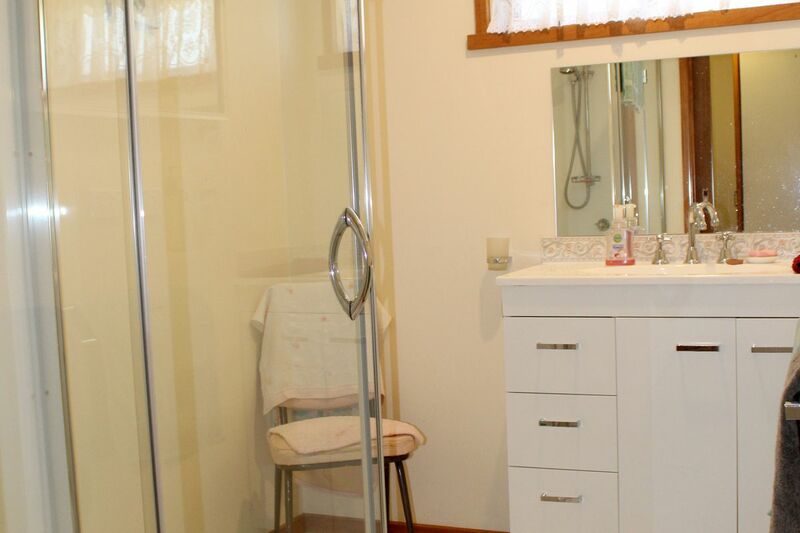 The bathroom has been renovated with a large shower to suit all abilities chairs plus vanity. 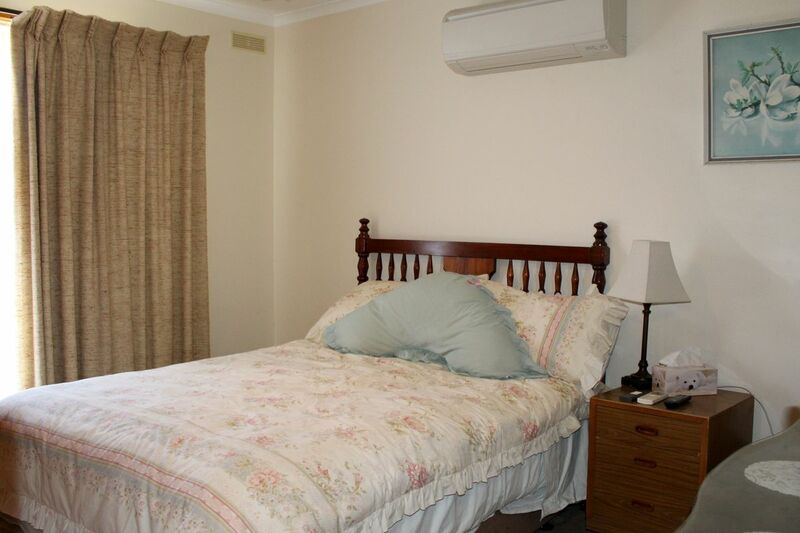 Both bedrooms feature split system heating and cooling including ceiling fans, with the master having BIR's. 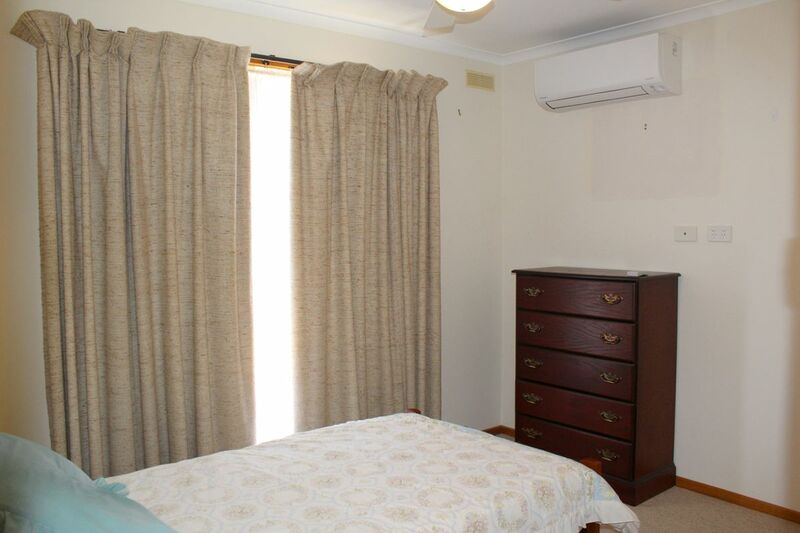 The laundry also has good cupboard space plus a separate toilet. 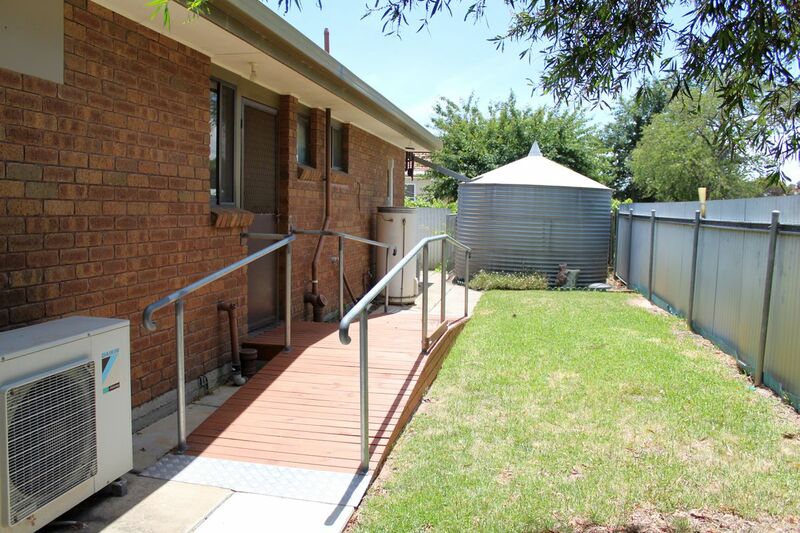 Outside has an all abilities timber ramp for access, a neat low maintenance yard and garden with two garden sheds plus single vehicle carport. Book your inspection today strictly with the selling agent. "Brick Veneer on Corner Block"